When it first went on sale back in 2014, the now discontinued Alfa Romeo 4C coupe became an instant exotic icon. Perhaps it’s best to view it as a baby supercar of sorts. Sure, its 1.7-liter turbocharged four-cylinder has "just” 237 hp and 258 lb-ft of torque, the 4C’s power-to-weight ratio easily makes up for this. It tips the scales at just north of 2,400 pounds thanks to its carbon fiber monocoque and front and rear aluminum structures. Unfortunately, Alfa opted not to give it a six-speed manual but rather a six-speed dual-clutch gearbox, which sends power directly to the rear wheels. Despite a few minor setbacks, the 4C coupe is a brilliant sports car and it sounds brilliant. And as Autotrader has since discovered, used examples are going for ridiculously low prices at the moment. 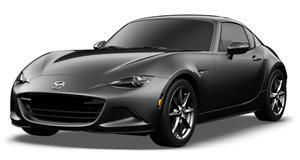 The website currently has used 4C coupes selling in the range of $41,000 to $47,000. There was even one with an asking price of $37,000 but, not surprisingly, it was quickly sold. 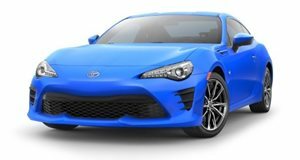 To compare, a new 4C coupe could cost around $75,000 and sometimes higher if the dealership had more than one perspective buyer. In other words, it looks like the 4C coupe has depreciated in value by nearly 50 percent in only a few years’ time. And it’s not like these 4Cs are in bad condition with lots of miles. Quite the contrary. All appear to be in excellent overall shape and most have less than 20,000 miles on their clocks. 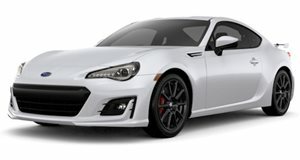 Yes, at $40,000 these used 4C coupes are still more expensive than a new Toyota 86/Subaru BRZ or a Mazda MX-5 Miata RF. But neither of those vehicles has the exoticness of the Alfa Romeo. Furthermore, only 3,500 units were built globally per year during its production run, making the 4C coupe all the more special and rare. 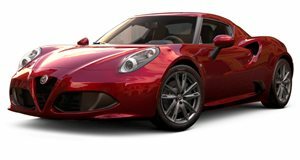 Despite not being the best daily driver because of its often harsh ride and snug interior, the Alfa Romeo 4C coupe has the exotic Italian appeal of a Ferrari for a much cheaper price. And that price tag has never been better. Buy one now before others realize this fantastic opportunity.